Gone are the days when hair was only dyed to cover the grays and conceal the signs of aging. Be it temporary neon bangs or platinum blond strands dipped in purple and black, it’s all about making a bold statement these days. But when coloring your tresses leaves you with patches of skin stained with dye, it takes the joy out of keeping up with the hair-coloring trends. The basic function of a dye is to impart color. Skin and hair are basically constituted of the same material, called keratinized proteins. So a product meant to color your hair may also stain the skin that comes in contact with it. 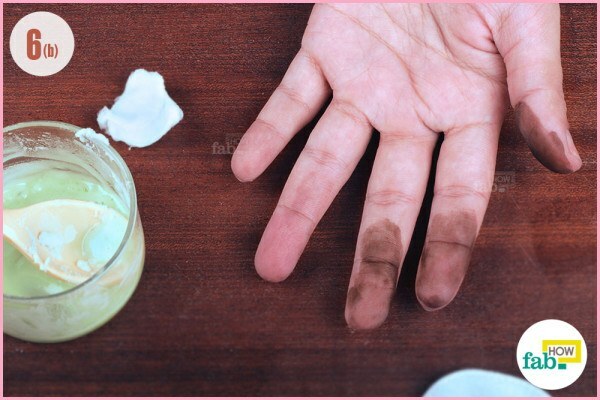 While forgoing the gloves when dyeing your hair will definitely give you stained hands, the most common problems with hair coloring is staining around the hairline and on the neck. Skin staining sometimes even occurs when you have your hair professionally dyed in a salon. Even going out in rain may cause some dyes to bleed onto your skin. There is no preventive measure as such, but thankfully you can deal with the problem easily enough. The key factor is to treat the stain promptly. Needless to say, lemon can single-handedly lead the battle against a horde of stains and cleaning stalemates. If you’re not sensitive or allergic to lemons, it will all work out beautifully. 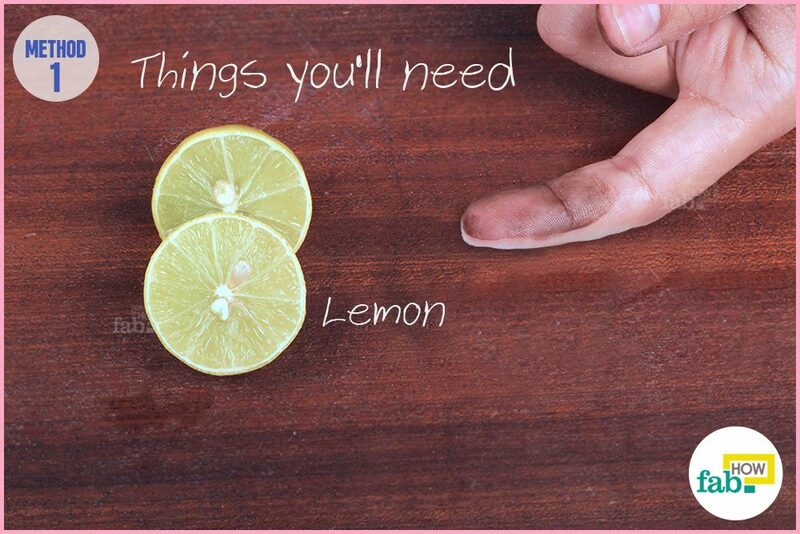 Cut a lemon into halves. Rub half a lemon over the stained skin. The citric acid breaks down the dye components and the pulpy rind provides mild abrasion. The stain should be perfectly cleaned in a matter of minutes. Wipe your skin clean with a fresh cotton pad or wash it under running water. This method scores points on employing the most readily available ingredient in every household. Also, this method is as mild as it gets in the business of stain removal (so long as you don’t get some in your eye, that is!). Squirt some toothpaste, preferably white, onto the stained patch of skin. Scrub away happily with a cotton pad until you get rid of the stain. 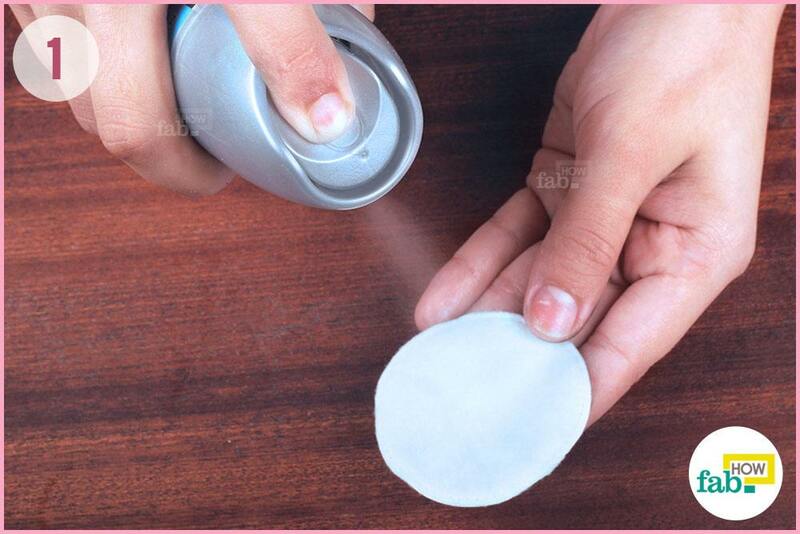 Finish the job by wiping the mess off of your skin with a fresh cotton pad. 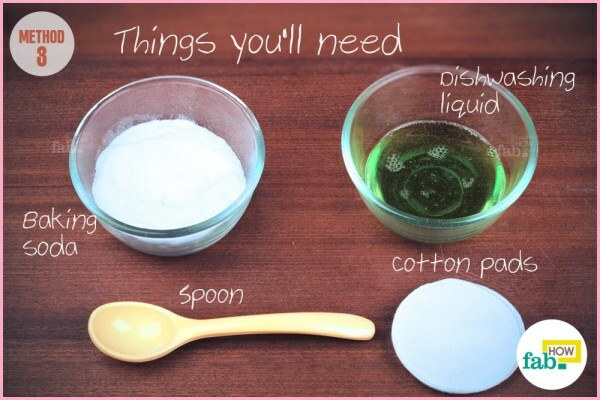 Add some baking soda into a glass mixing bowl. Determine the quantity based on the extent of the staining you need to remove. 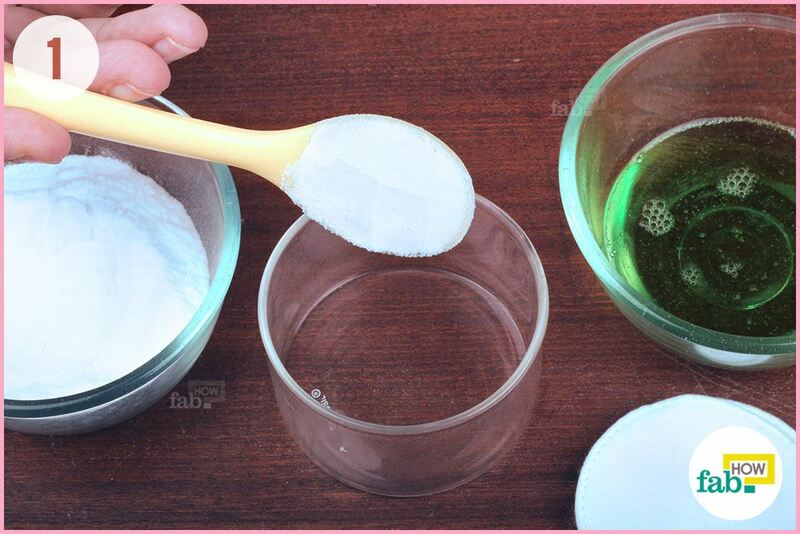 Baking soda is an honest-to-goodness natural cleaning agent. It breaks through the components of the dye. Being mildly abrasive, it also acts as a scrub. Next, add dishwashing liquid to the bowl. Both the ingredients should be in equal amounts so as to form a paste. Dishwashing liquid may sound harsh, but it is much milder than some other solutions, say bleach, which can be very harsh for your skin. Thoroughly mix the ingredients with a spoon to form a paste of good consistency. Your stain remover is ready. Apply the paste on the stained patch of skin. Use sparingly on your hairline or near your eyes, as you don’t want it to drip into your eyes. Gently rub the paste around on your skin with a cotton pad. Keep at it until the stain is removed. Once you’ve battled the stain to your satisfaction, wipe the mess clean with a fresh cotton pad. Nail polish remover is the best solution for stained hands and fingers, though you might want to give it a pass when treating a hair dye stain on the delicate skin of your face. Although one of the most effective methods, it might be harsh on sensitive skin. 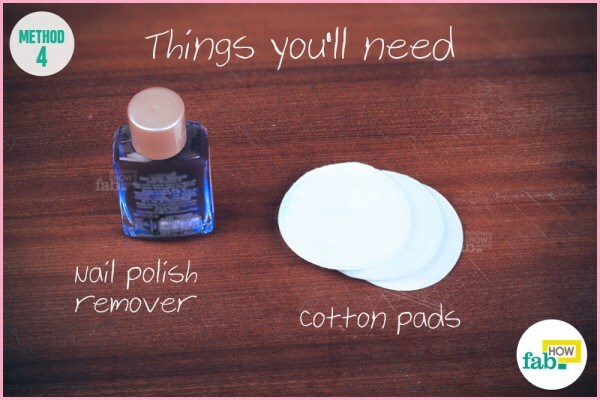 Liberally soak a cotton pad in nail polish remover. Nail polish remover is efficient in treating a variety of stains and inks and thus an obvious choice for this one. 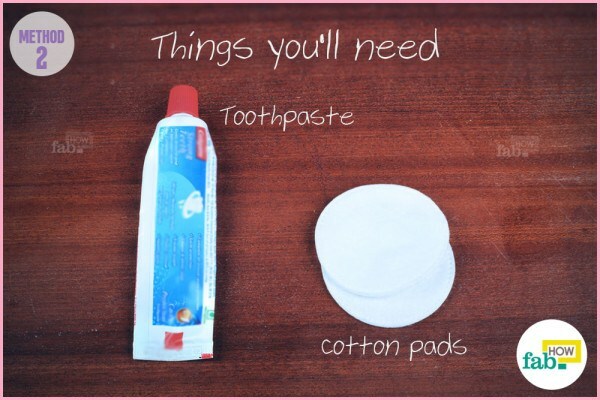 You may use plain old cotton balls instead of cotton pads. 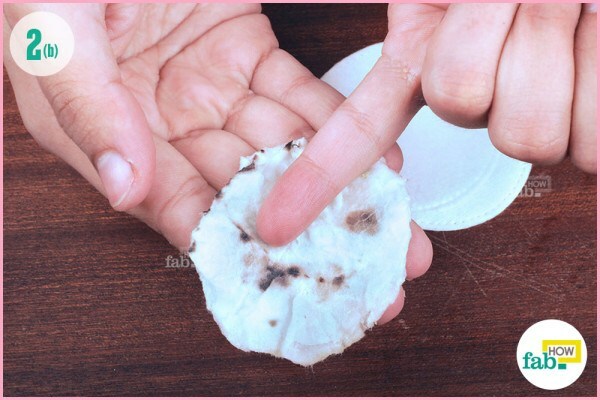 The upside of using cotton pads is that you won’t have to deal with the sticky fibrous mess during the process. 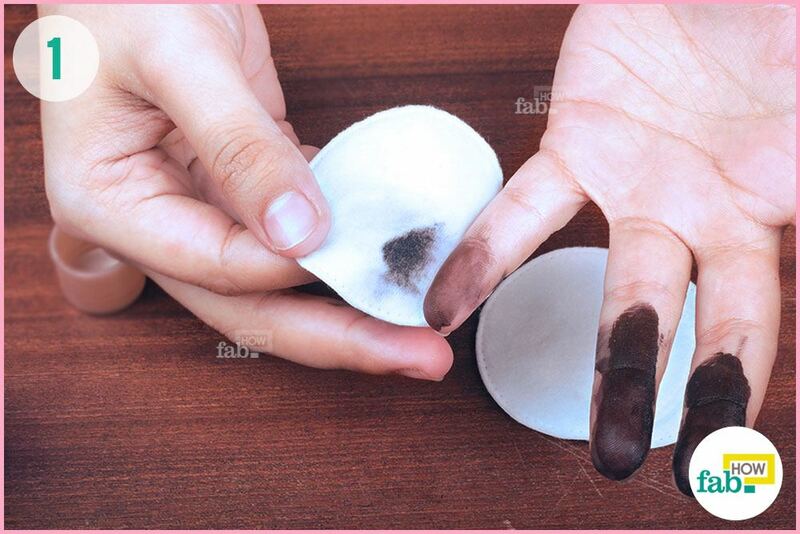 Gently wipe the stained skin with the soaked cotton pad to remove the dye. Be gentle and avoid scouring your skin. You’ll see how easily the dye comes off! 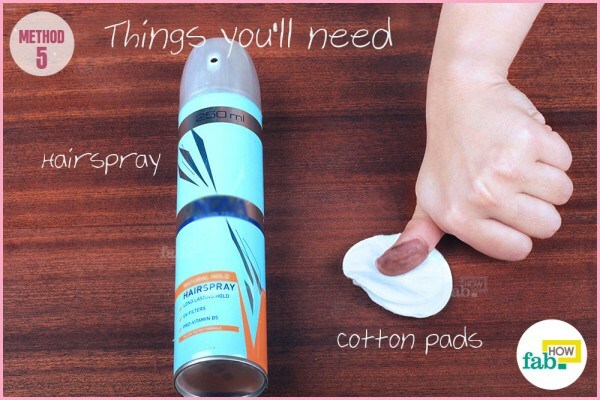 Hairspray works on the stains in a way similar to that of nail polish remover, although it’s not as effective. Spray the hairspray on a cotton pad. Never spray or apply such products directly onto the skin. Always use a cotton medium. Wipe the hair dye off of your skin with the soaked cotton pad. Give it a rest if the stain has lightened considerably, then repeat again. Chances are that if the dye has set in, it won’t come off completely in one go. Once you have dealt with the hair dye stains satisfactorily, you can think about ways to minimize the staining next time you color your hair. You would do good to wear gloves. At least that ought to preserve your hands. Coloring hair has emerged as a bold fashion trend that definitely pays off if played right. So, shedding your worries of dye stains behind, go for your favorite look. For most dye stains, the sooner you get to treating them the better. Such stains set in firmly with time. Always test any method on a small patch of skin on the inside of your arm for any irritation before using it elsewhere. Irritation or redness during the cleaning process signifies that your skin is not responding well to that particular ingredient. Take a break. Then, try another method and find the one that suits you. Use caution while removing hair dye stains from skin near your eyes. 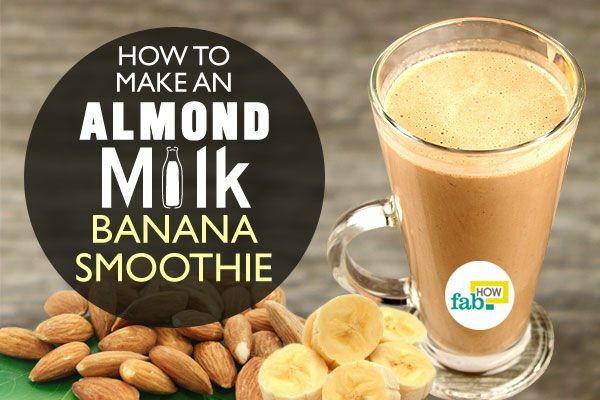 Use natural ingredients in small quantities in such instances. 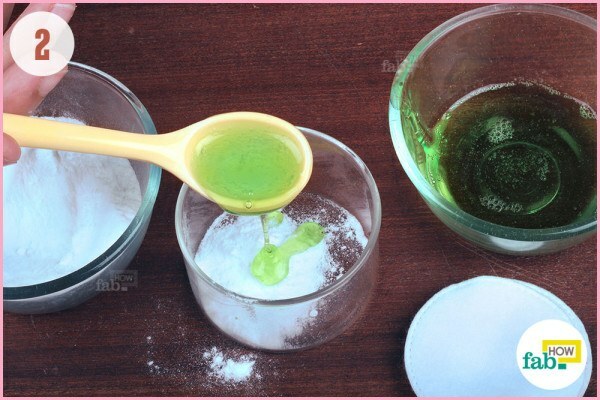 Be sure to use white toothpaste, rather than those mix-hued or gel ones. When it comes to cleaning, the plain old white paste is the one to use. However delicate your skin, your eyes are much more delicate. What your skin may withstand, your eyes cannot. Keep your eyes protected at all costs. If your skin is sensitive to pure lemon juice, dilute the lemon juice with a little water and apply it with a soft cotton pad.